The national peak body for scientists has warned that the 2019/2020 Budget has missed the opportunity to invest in solution-making scientific and technological research and Australia’s world-class institutions and agencies that make it possible. 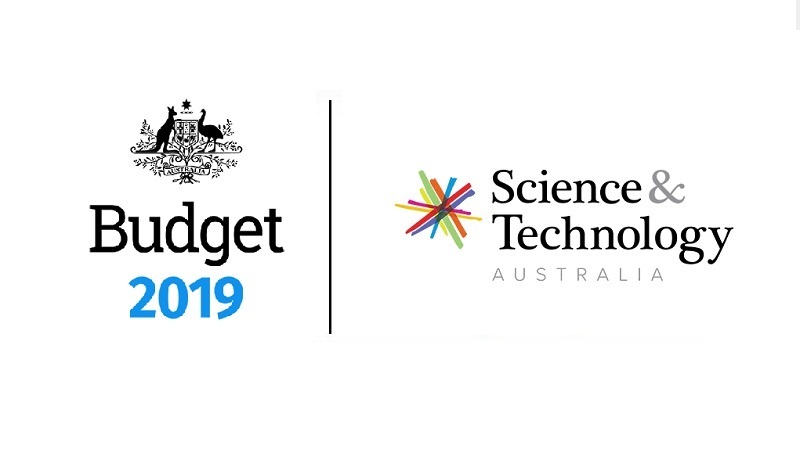 President of Science & Technology Australia, Professor Emma Johnston AO, said the Federal Budget was a mixed result for Australia’s science and technology driven future. “While funding for CSIRO appears to have decreased, this reflects a decline in CSIRO expenditure rather than a cut in government funding. Government investment in the agency has kept pace with inflation, in line with STA’s pre-budget recommendations,” Professor Johnston said. “Reductions to the Research Support Program, however, compound the cuts this program suffered in December – severely limiting our universities’ ability to conduct world-leading research and drive innovation. “Research at tertiary institutions is also severely hampered by the reallocation of $3.9 billion from the Education Investment Fund (EIF) to a new Emergency Response Fund. While it is important to support those affected by emergencies including floods and fires, stripping funds from education to support emergency responses is a false economy. 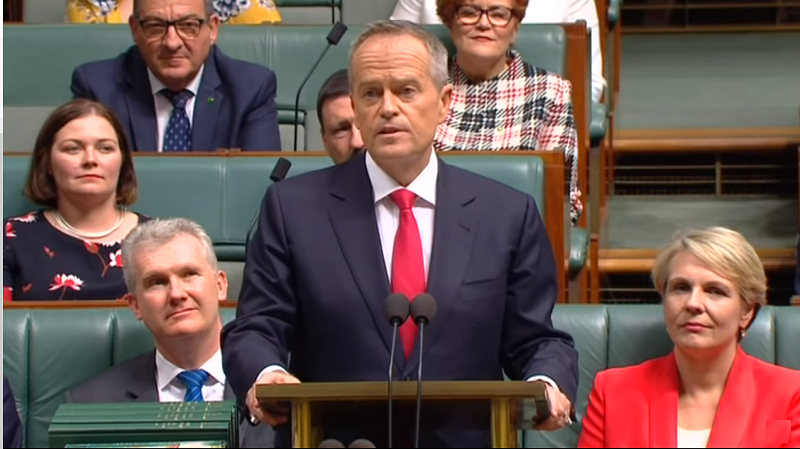 Professor Johnston said some allocations in the Budget would aid Australia’s capacity to build a strong future based on science and technology – including a welcome focus on women in STEM. “Bold investments in medical research and development through the Medical Research Future Fund will empower Australian scientists and technologists to become world leaders in their field. 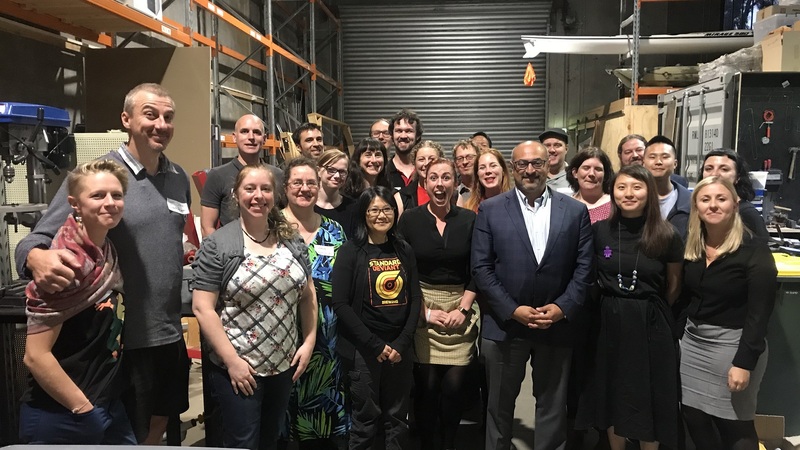 Professor Johnston said other positive steps were commitments to further investment to build space infrastructure, a boost to Questacon’s science education and outreach programs, and support to encourage and retain women in STEM. STA will produce a more detailed budget analysis in the coming days.